Altered Instinct: Short and scary - horror stories in a tweet! Short and scary - horror stories in a tweet! 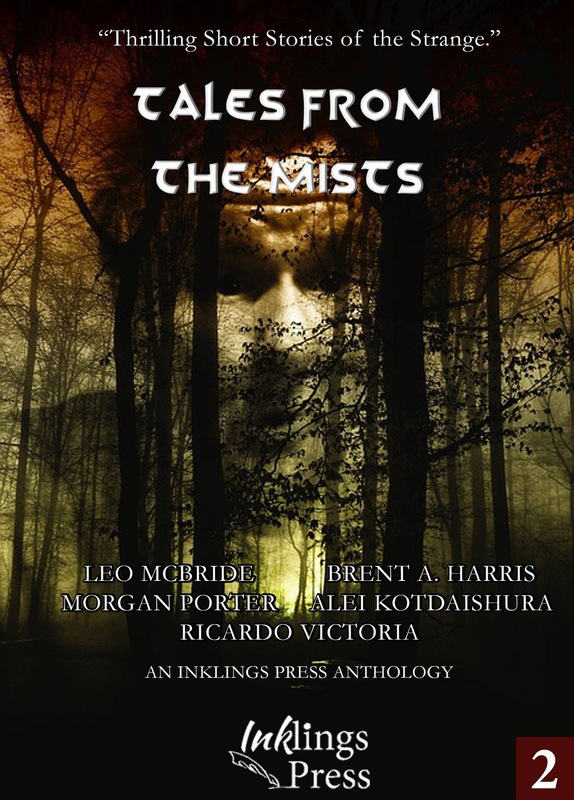 To mark the launch of the new Inklings Press anthology Tales From The Mists (available from all good retailers specifically named Amazon), a hashtag contest was launched, encouraging people to write a super short horror story. How short? As short as a tweet, including the #inklings hashtag. A sprinkling of winners were sent copies of the new ebook as a prize - and here are some of the entries. We've even had our first review, a five-star review exclaiming "Exciting!" Short and to the point. Thank you! We'd love to hear more feedback from reviewers. Let us know what you think! Ha! There were some great responses!